More than two hundred years ago, people decided to clean up the swampland of southwestern France to plant a pine forest. The Gascogne Group is the heir to these pioneers and today produces a large range of innovative products made from the maritime pine of the Landes forest. The Gascogne Group is naturally committed to an environmentally friendly approach and a process of continuous improvement. Founded in 1925 by foresters in the Landes forest, the Group has sought to create a market for maritime pine by-products and promote the sustainable development of the forest. 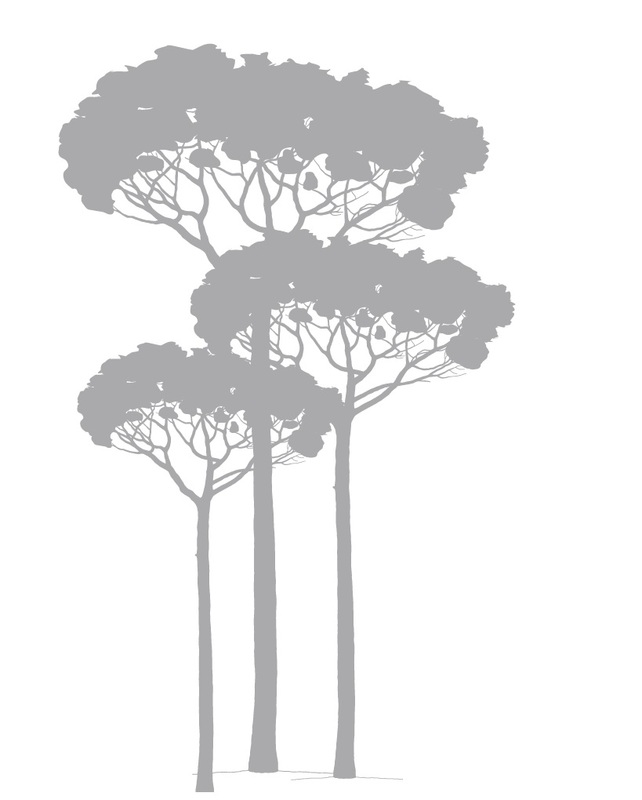 Our business is about ensuring the sustainable exploitation of the maritime pine, a native species of the forests in southwestern France, at every stage of our operations. The Group’s main production sites have implemented chains of custody from forest certification schemes. 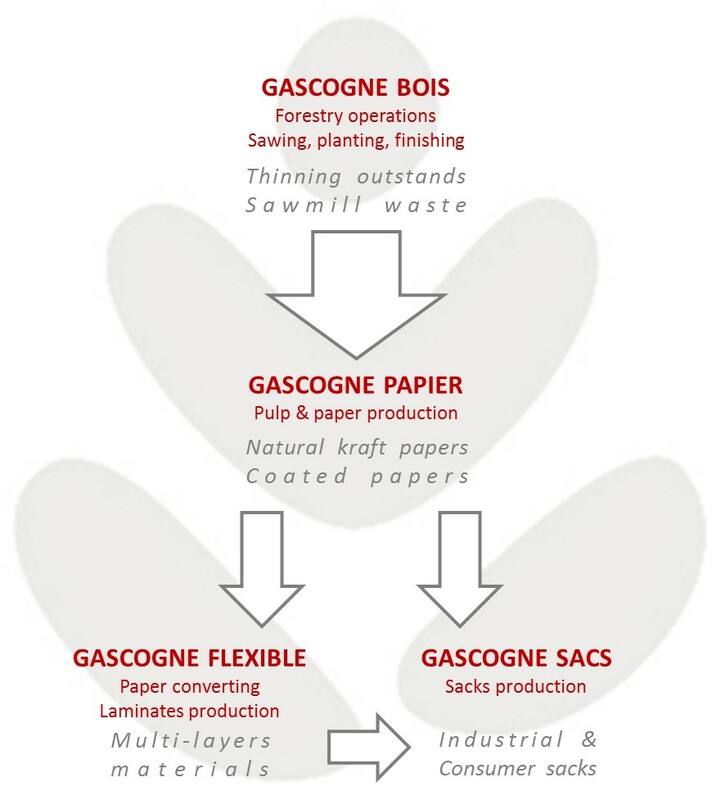 Gascogne favours the use of local raw materials, which are mainly PEFC™-certified . The PEFC™ certification aims to promote sustainable management practices that are compatible with natural resource conservation and economic and social well-being. It assures final consumers that the product contributes to the prosperity of well-managed forests and fights climate change. In the 18th century, local populations decided to clean up the swampland of the French Landes area and maintain the coastline, which led to the plantation of the Landes forest. Today, the Landes de Gascogne forest covers more than a million hectares. Its size doubled over the past thirty years to become one of the largest forests in western Europe and a model of sustainable development. Since it was founded in 1925, the Group’s activities create a market for and renew its raw material, the maritime pine. The Group actively participates in the sustainable development of its regional forest. The Landes forest: a 100% local and sustainable resource! Gascogne has implemented an integrated management system based on sustainable management principles. The customer is our top priority whatever our speific job may be. 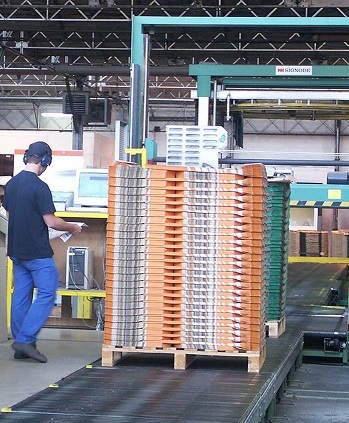 We undertake to satisfy our customers, support their developments and anticipate their needs. Entrepreneurship is a key value of our Group, which implies empowerment, initiative and speed in decision-making, and entails control, openness, resource sharing and taking advantage of all possible sources of synergy. Health and safety constitute a fundamental responsibility for the Group and all its employees. the safety programme introduced throughout the Group makes each individual accountable for his or her own safety as well as for that of others. The Group undertakes to provide equal opportunities for all its employees based solely on merit and with no discrimination motivated by gender, nationality, race or religion. We are mindful of our responsibilities to future generations and we undertake to act in an exemplary manner in environmental matters. the environment is an integral part of our quality-oriented approach, which starts with the design of our products and covers natural resources, materials efficiency, discharges and recyclability. Our Group undertakes to comply with the laws in force, both in letter and spirit, wherever it does business. In particular, this applies to anti-trust, labour and employment laws. In all circumstances we undertake to act with integrity towards our customers, our shareholders, our supplies, our colleagues, all our partners and the local authorities with whom we are in contact. We are the custodians of tangible and intagible assets belonging to our shareholders. We undertake to manage and expand our Group with a view to sustainably creating value while respecting the interests of our employees and our customers. To gain insight into the environmental impact of its activity, Gascogne conducted a carbon footprint analysis of its main production sites to determine the carbon footprint of its main product families. This analysis helped identify the main sources of greenhouse gases and to implement an action plan to reduce CO2 emissions. This plan included the installation in 2016 of a new biomass boiler at the Mimizan industrial site. The Mimizan paper plant was selected in March 2017 through the French Ministry of Ecology‘s biomass call for tenders, for the implementation of a cogeneration unit (electricity produced from steam) with electric power of 19.38 MW. 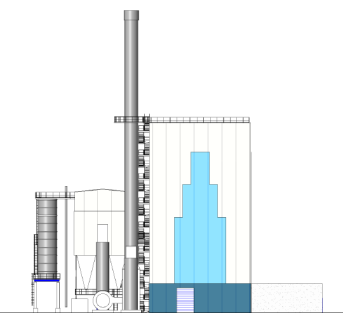 This cogeneration project will enable completion of the former biomass boiler investment with 2 latest-generation electricity turbines and equipment to enhance the production site’s energy efficiency. Our technical teams, working closely with the Research & Development unit, strive to optimise packaging by developing the lightest possible alternatives with the same characteristics as standard sacks. Gascogne Sacs relies exclusively on water-based inks and glues. The use of solvent-free products limits volatile organic compound (VOC) emissions to create a safer and more eco-responsible working environment for our employees. Gascogne Sacs is fully committed to sustainable development in all its actions, from economic growth to environmental conservation and social progress.